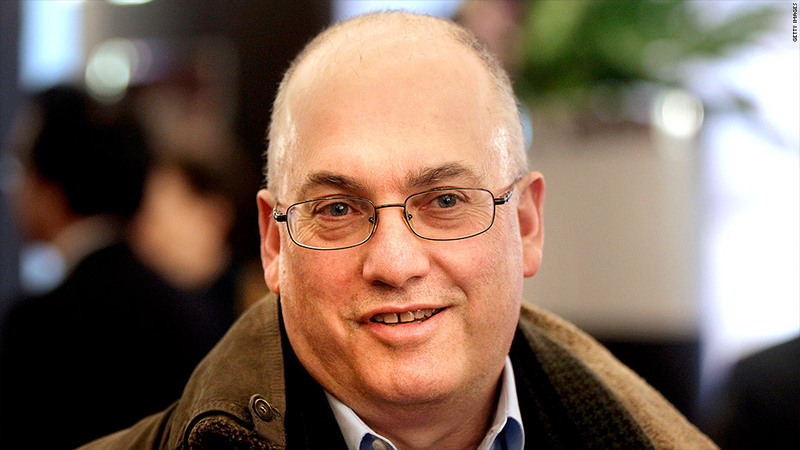 Steven A. Cohen is the founder of embattled $15 billion hedge fund SAC Capital. Investors plan to withdraw more than $1.68 billion from SAC Capital, according to a source familiar with the fund. Investors originally had until Feb. 14 to say whether they wanted to pull their money out of the embattled hedge fund, which has been at the center of the SEC's largest insider trading investigation. Last month, SAC had projected about $1 billion would be withdrawn. "As we have been saying, the redemptions will have no significant impact on our funds," said an SAC spokesperson. The Blackstone Group (BX) kept most of its investment intact after persuading SAC to give clients another three months to declare their intention. "We will use this period of time to evaluate all additional information which becomes available," Blackstone said in a statement. According to several published reports, Blackstone has about $550 million invested with the fund. Outside investors typically had to wait a year to get all their money back since SAC only allows investors to take 25% of their capital out of the fund each quarter. Because of that, only $660 million will leave the fund at the end of the quarter. It's still not clear whether Morgan Stanley (MS) chose to keep its $180 million with SAC. Morgan Stanley is one of five so-called prime brokers that provide SAC with lucrative support services. Morgan Stanley did not return calls for comment, and the SAC spokesperson would not discuss client decisions. SAC investors have been richly rewarded over the years, with the fund generating annualized returns of more than 25%, since it was founded in 1992. In 2012, SAC logged gains of 13%. As of Jan. 1, SAC Capital had $15 billion, according to the source. About 60% of that, or $9 billion, is from the fund's employees, mostly from SAC's billionaire founder, Steven A. Cohen. His investment in SAC helps make its capital base significantly more stable than most hedge funds.